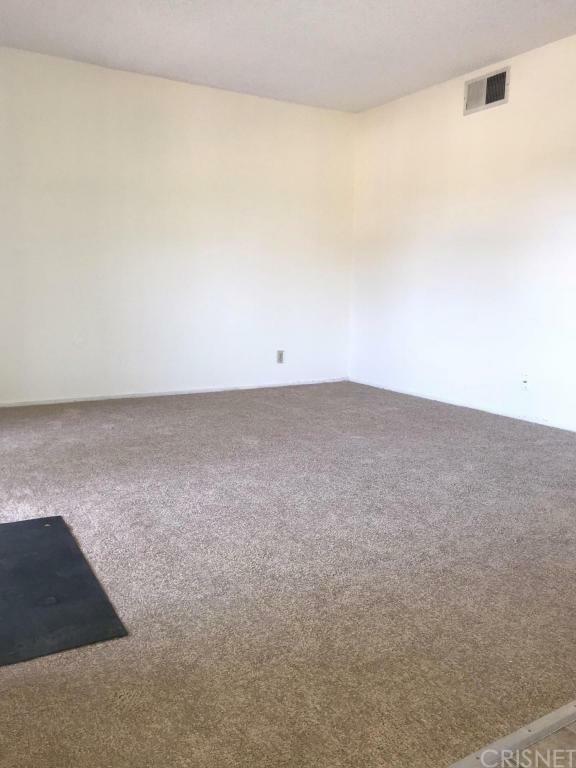 Affordable, upstairs unit for sale! 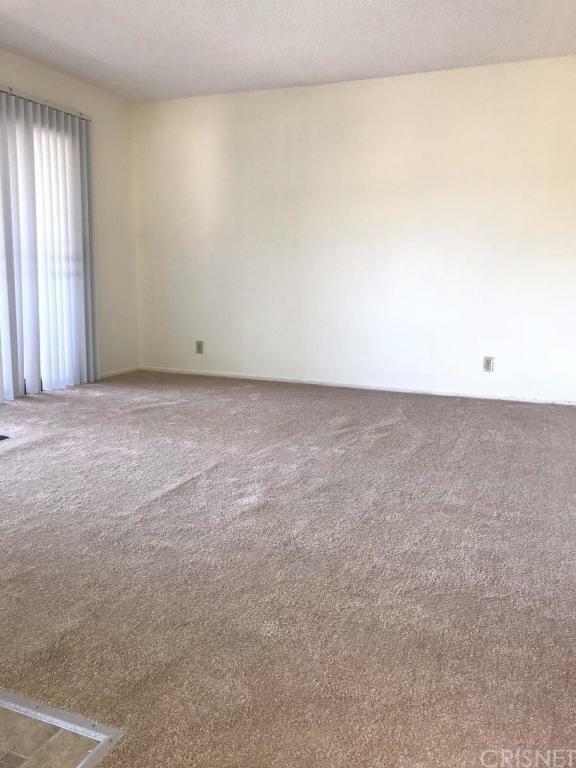 This 1 bed, 1 bath condo is in move-in ready condition. 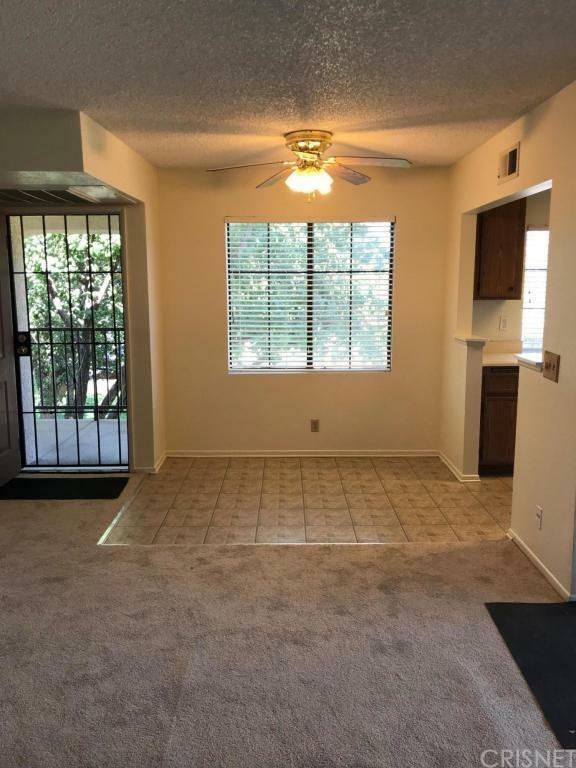 This cozy home is perfect for small or individual families.Unit has new carpet and fresh paint.Ceiling fan in dining area.This condo shares two community pools which is perfect for the hot desert temperatures.Conveniently located by the freeway, schools and shopping. Hot sale! Will go by fast! 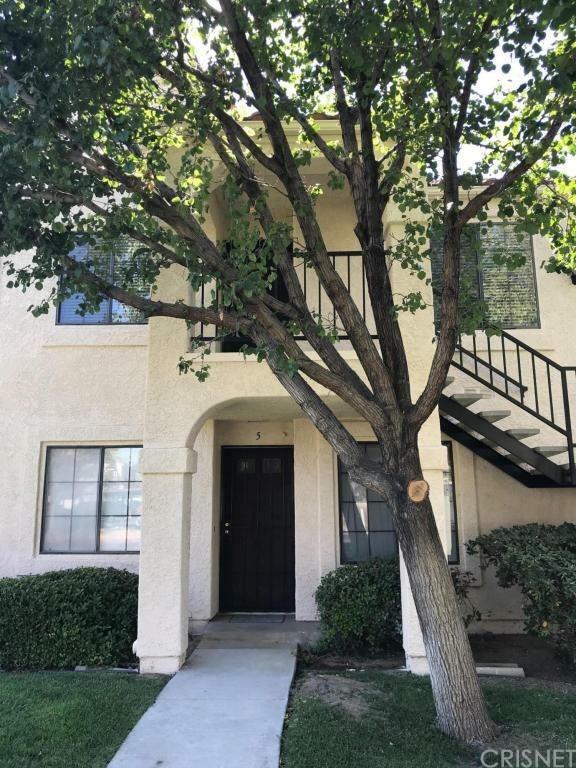 Sold by Gary Colon of Coldwell Banker Quality Proper.